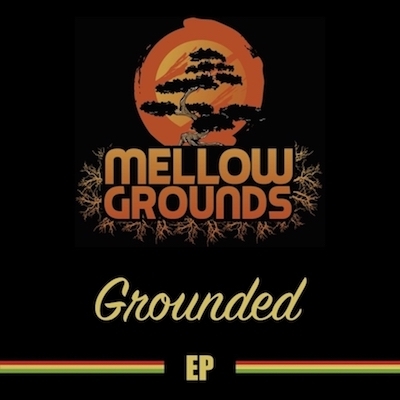 Orange County based reggae band Mellow Grounds has released their new EP titled "Grounded". This album consists of 6 tracks including "Rat" feat. Karim Israel of Arise Roots. Check out the album below and be sure to purchase the EP by clicking here.